There are only few weeks left before Intergastra exposition starts. Intergastra is one of the most important international trade fairs in Europe for gastronomy and hotel industry. 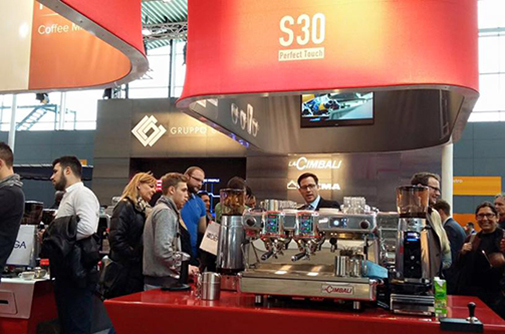 This is the S30 first appearance on the German market. The new LaCimbali superautomatic machine will be available for beverages dispensing demonstration. There will be also a dedicated Telemetry workstation, to explain all the advantages and features of this technology.